Canoga Park, CA Ukulele Lessons Near Me | Fun Classes. Top Teachers. The ukulele is a beautiful and versatile instrument. You will learn to strum and fingerpick, learn correct posture, and hand position. 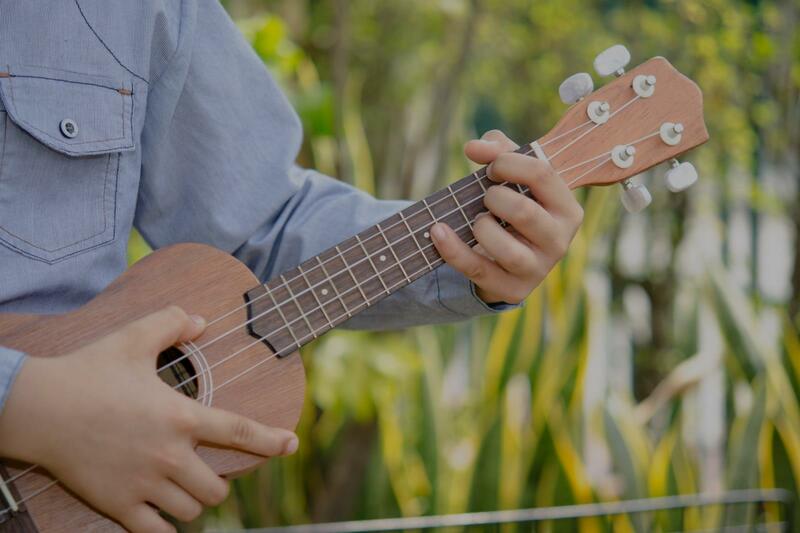 You can also learn to sing and accompany yourself on the ukulele. This little instrument goes a long way! If you’re a beginner or your son or daughter and you’re looking for easy, fun songs to help you get started I will open up a world of possibilities for your ukulele playing. r once did she make me feel like this was an unattainable goal; super encouraging!" "Kay is a very talented and thoughtful teacher. Highly recommend her!" "Athena is extremely patient with my 7 year old! He is progressing faster than I ever imagined!!!" ay! Jared is a great teacher and can help you with any problems you are having even through the Skype lessons. I'm not going to lie, I was a little apprehensive about taking online lessons at first but I'm really glad I got a chance to take them with Jared, I would highly recommend it to any beginners out there!" "Fantastic first lesson! Jared is very patient." is very good at tailoring your lessons to your own goals. He is great person."